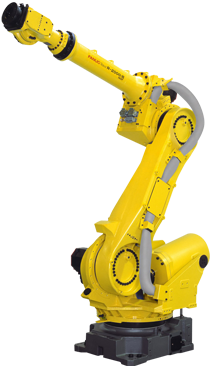 ARC-Robotics in cooperation with FANUC Robotics Czech provide complex warranty and post-warranty repairs and maintenance of your robots and all peripheries. FANUC robots are the most reliable robots in the world (99.99% robot uptime). Professional maintenance can extend their lives. We provide comprehensive robotics training courses of FANUC Robots. Training takes for 5 days and it’s opened with minimal 3 participants.